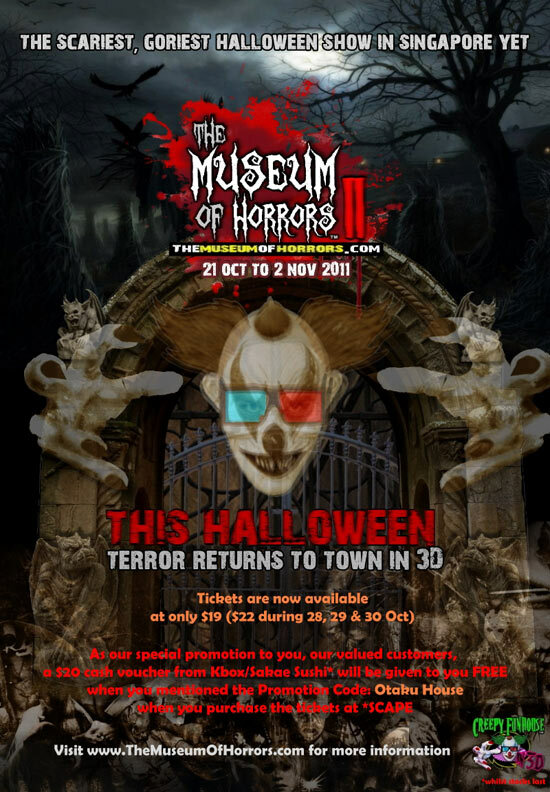 This Halloween, scare yourself silly at The Museum of Horrors for the scariest, goriest Halloween show in Singapore yet!! With every ticket purchased for this event, simply quote ‘Otaku House’ to get a FREE $20 cash voucher from Sakae Sushi/Kbox! This event is on from 21 Oct to 2nd Nov 2011 at *Scape. 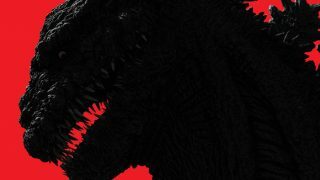 Visit www.themuseumofhorrors.com for more information. NextNorth American Finalists battle it out!! Young & Fabulous Movie Premiere Tickets Giveaway! 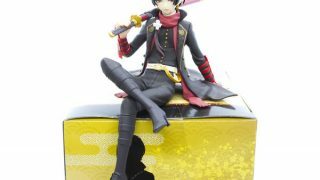 [New Arrivals 10.5.16] Touken Ranbu, Monogatari Figure And More!